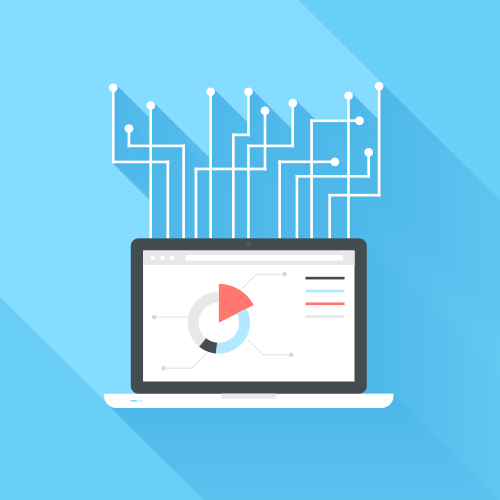 The days of one platform prevailing over an IT environment are over. Today, the typical office is leveraging Mac®, Linux®, and Windows® systems. Unfortunately, this heterogeneous environment is causing problems for IT management solutions. 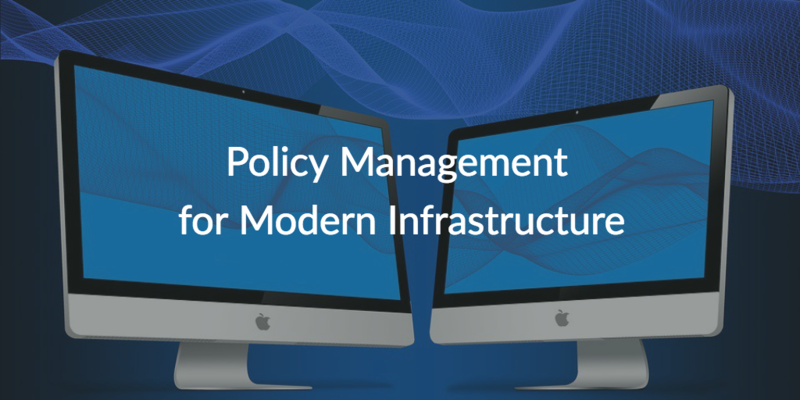 So, a common question we hear is whether there is a policy management solution for modern infrastructure. The short answer is yes, there is. It’s called JumpCloud® Directory-as-a-Service®, and it is not only managing user access, but setting policies on devices much like what Group Policy Objects (GPOs) have done for Windows machines. The good news is that this cloud-based IT user and system management tool is able to set policies across all three major OS platforms. However, before we can dive into the JumpCloud solution for policy management, let’s quickly recap what policy management is and why legacy solutions are no longer as effective. The concept of policy management really came into its own when Microsoft® introduced Active Directory® in the late 1990s. While the initial goal for AD was to centrally manage user access to Windows infrastructure, a key feature was to be able to manage the Windows devices themselves. Called Group Policy Objects, these policy management features would enable IT admins to manage a fleet of Windows machines. For example, GPO’s enabled IT admins to determine if users could use USB storage devices on their Windows systems, or whether or not the screen locked after a certain amount of time of inactivity. They worked pretty well, and for a time, IT organizations had effective system management. Then the IT landscape started to shift to a more heterogeneous environment, and AD wasn’t nearly as focused on Mac and Linux devices as it was on Windows machines. So, as more Mac and Linux machines arrived in corporate networks, IT admins wanted to start to manage them. Without AD as a potential solution, IT organizations started to search for other policy management solutions. Unfortunately, there weren’t great options for the longest time. 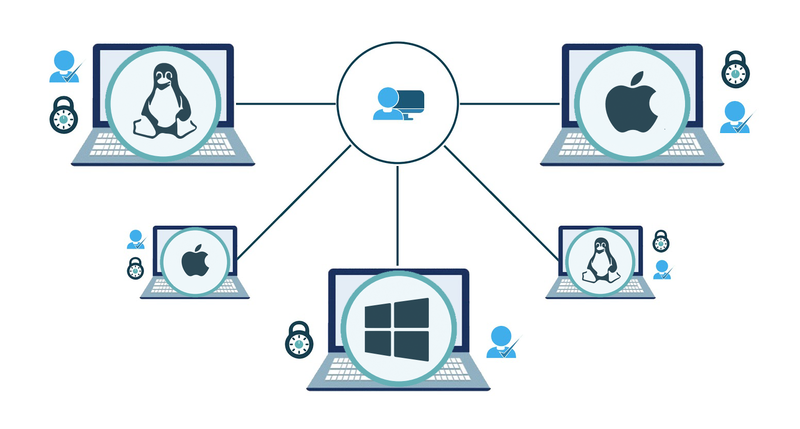 You could find Mac centric device management platforms on-prem. You could also find some open source Linux configuration management tools that required heavy scripting, but it was difficult to find a GPO-like approach for Windows, Mac, and Linux that was delivered from the cloud for modern IT organizations. That’s where JumpCloud Directory-as-a-Service comes in. This cloud user and system management solution has emerged to focus on solving this problem and to be a modern replacement to Active Directory. JumpCloud provides remote control over Mac, Linux, and Windows systems with features like Policy Management and Commands. Through our graphical interface, Policies allows IT admins to determine how a whole group of systems will behave. For example, by just pointing and clicking, IT organizations can decide whether Siri/Cortana are enabled or whether or not users can access system preferences/settings. For those wanting to script their own, Commands is the feature you’re looking for. You can use the scripting language of your choice to remotely execute commands. For example, one of our customers uses Commands to patch their 4,000+ systems. Deep system management capabilities is just the tipping point of what JumpCloud can do for your IT environment. Our cloud identity management solution integrates with virtually all of your IT resources, regardless of where they are, who provides them, and what platform and protocols they utilize. This facilitates a frictionless workflow where users only need one identity to log in to their system, apps, file storage, and networks. Now you have to ask yourself: Do you want to use a system management solution that forces you to use a specific platform? Or, do you want a directory service that adapts to your environment and gives you the choice to securely leverage the latest and greatest technology? Learn more about JumpCloud Policy Management for modern infrastructure by watching the whiteboard video above. You are also more than welcome to reach out to us with any questions you might have. If you’re curious enough to start testing our cloud-based directory service, sign up for a free account. Your first ten users are free forever, and all of our features are available.